The HU40W-01 series is a 40W Led Driver for LED panel light LED downlight, and LED ceiling light with UL certificate , which operates from 100VAC to 240VAC input with high power actor. 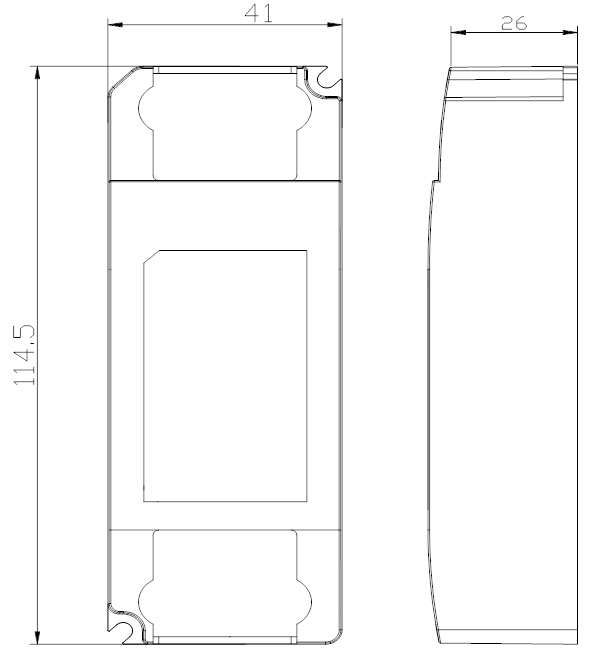 this model has inflaming retarding PC case, and includes short circuit, over current, over voltage and over load protections. 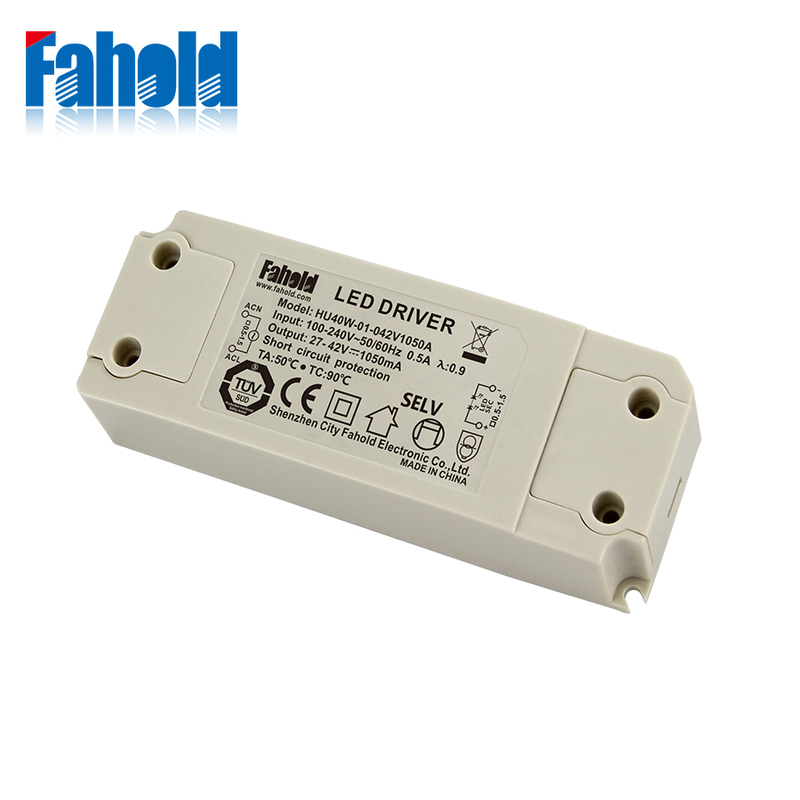 Looking for ideal Plastic Case Led Driver 40W Manufacturer & supplier ? We have a wide selection at great prices to help you get creative. 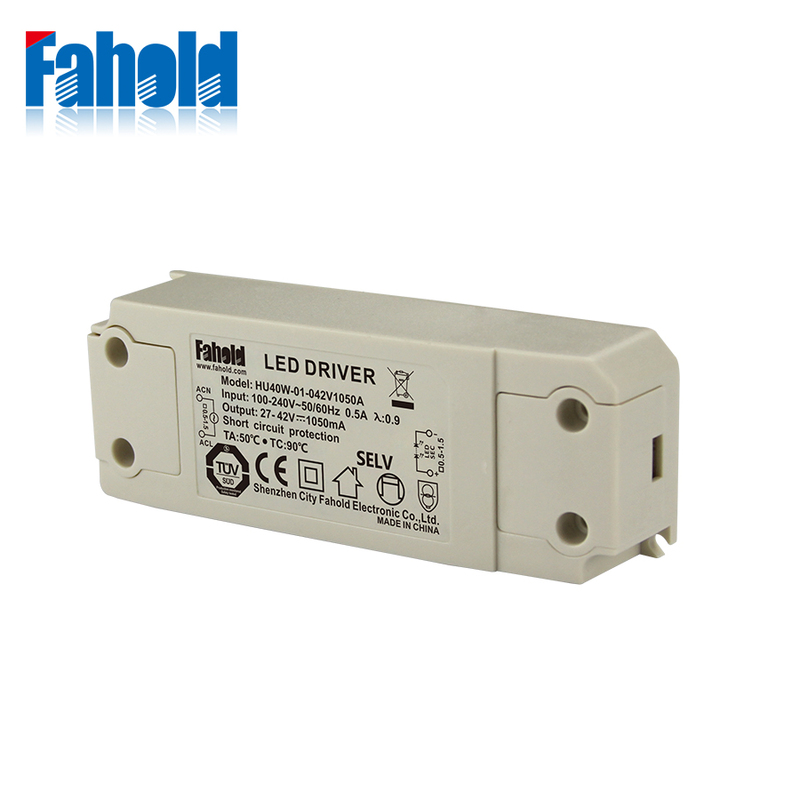 All the TUV Plastic Case Led Driver are quality guaranteed. 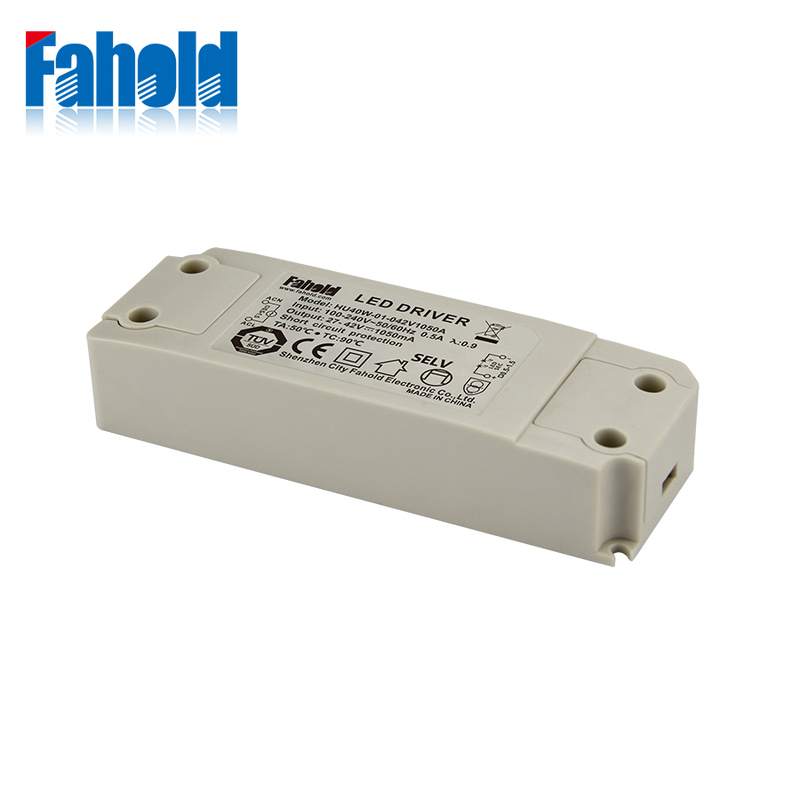 We are China Origin Factory of Led Driver 40W. If you have any question, please feel free to contact us.